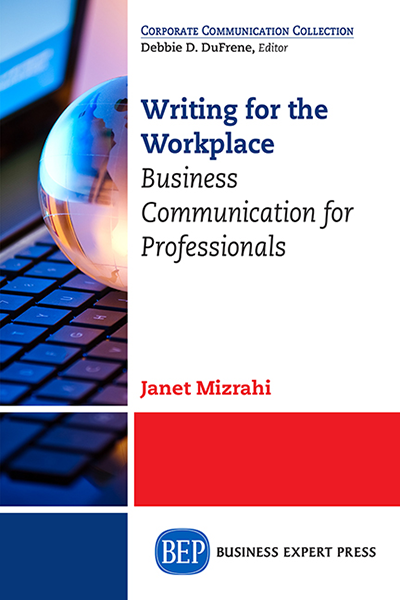 This book will examine the profession of investor relations from the practical standpoint. 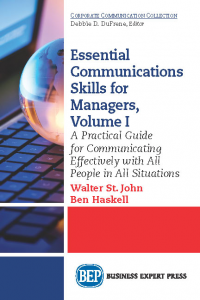 The book will define what investor relations is, what investor relations professionals do, what skills and competencies are required to become a successful investor relations practitioner and, finally, how to outsource investor relations services. 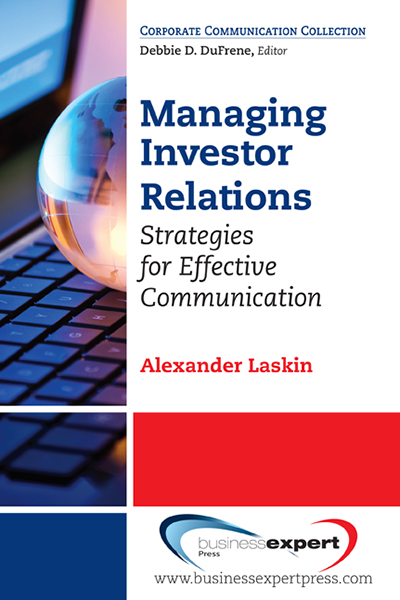 Investor relations is a profession on the borderline between communication, finance and law. This book will address each of these three competencies as essential for successful practice. The book will discuss how these areas contribute to the day-to-day practice of investor relations and what demands they impose on the investor relations professionals.